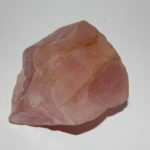 Rose quartz crystal attracts love, enhances self love, healing, peace and balance in all areas of life and relationships. Approx 8-9cm. 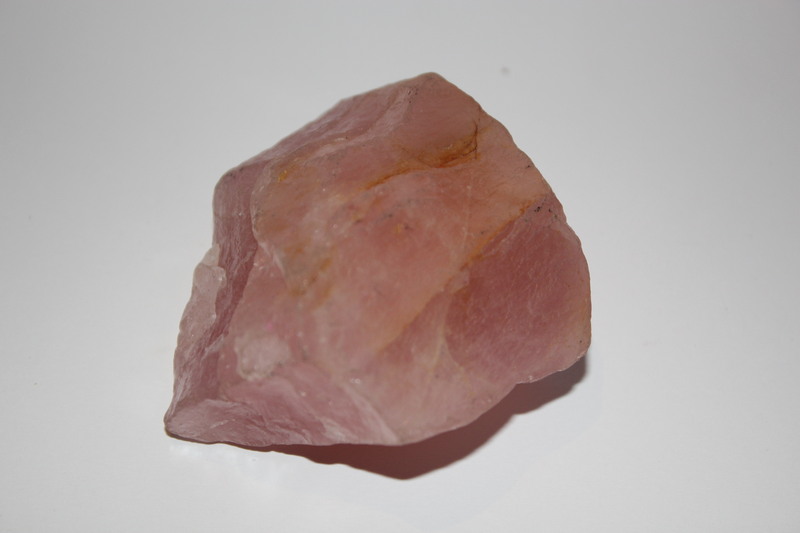 The picture shows a generic image of the type of the crystal you will not the actual item for sale, as each crystal is created differently.